One of the most popular questions we get asked at Stop and Stare is, “can you look after my company’s social media channels?” Many of our clients understand what a powerful digital marketing tool they can be, but having set up their social media accounts they struggle to optimise them effectively for their business and brand. Yes, of course we can manage your social media platforms but to do so successfully there are some things that need to be addressed first. Whether you are doing it yourself, or plan to handover this responsibility to your marketing team, here’s how to improve your social branding. Before you can really start on the detail, you need to understand what your customer is looking for on social media. If your core audience is on Facebook, they’ll be predominately using this to keep in touch with friends and family. LinkedIn users will be looking for information that helps them in their professional lives: whether that’s making their job easier, gaining knowledge or career advancement. Twitter followers will be open to all kinds of ideas and are often hoping to come across something quite random and surprising. If you can provide your customers with what they want from their chosen social media channels, and still remain relevant and true to your brand, you’ve won half the battle. It’s very important to consider the tone of voice you will use when engaging with prospects and customers on social media. 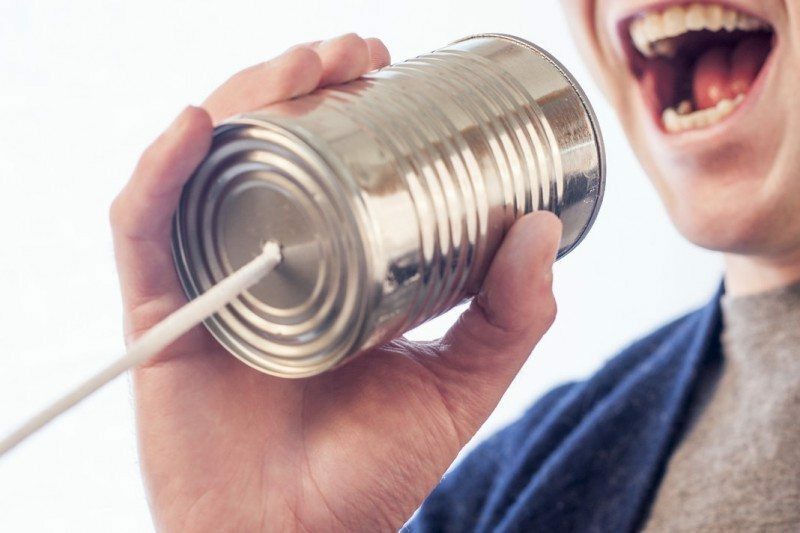 This tone of voice may be a bit of a departure from your usual communications, and for some industries it can be a real challenge to adopt. Social media is about being social and therefore stiff, formal, corporate sounding updates really don’t engage those people using this medium. Of course, most businesses will want to maintain a professional image, but there is scope within this to become known to be approachable, helpful and even fun! Your tone of voice may also change according to the social media platform you are using. LinkedIn is definitely the most formal and professional of these, but you will still want to use a tone that encourages your audience to engage with you. Facebook is a lot more friendly and chatty, and therefore you should reflect this in your updates. If you find that the tone of voice needed on a particular platform really doesn’t work for you, then perhaps this isn’t the best place for your business. What you say on social media also needs to reflect what your audience is looking for on that specific platform. Naturally any business using social as a digital marketing tool will ultimately be looking to drive sales, but overt selling is not the best tactic for building long-standing relationships. If you first define some clear, and realistic objectives, it becomes easier to target your content with these in mind. For example, are you looking to reach a wider audience? Then perhaps content that is extremely shareable will help you do this. Do you want to showcase your excellent customer service? Tips and advice, references to case studies and lots of interaction with those followers who do engage can help you establish this. If you want to be perceived as the expert in a particular area of interest, you’ll need to become one of the top commentators on this in your industry. Many businesses hope to achieve a combination of all of the above and more, so set your objectives out clearly so that you use the time and resources you spend on social media in a constructive and profitably way. The main reason we get asked to manage client’s social media accounts is because of the amount of time it takes to maintain an active presence. Many people make the mistake of posting infrequently and then not checking back in to see what’s happening. Social media is about engagement, but many businesses are only broadcasting on these channels. As well as monitoring your own conversations and engagement you should also be keeping abreast of what others are talking about. Trending topics, what your competitors are up to, what your customers are struggling with, what industry influencers are talking about can help you build your online authority, reach new customers and build loyalty with existing customers. There are many businesses out there that get great engagement on their social media channels but struggle to convert this into leads and sales. Sometimes we forget to tell people what we want from them, such as “share this post” or “visit our website” or “refer your friends” or “comment below”. People don’t always think to do these things without a nudge in the right direction, so a relevant CTA is often needed. The points above can form the backbone of your social media strategy, and be used to create specific guidelines for your employees or marketing team to ensure that your social brand is consistent and effective across all channels. If you have any questions about creating a strong social media brand, leave a comment in the box below. * or get someone to do it for you!